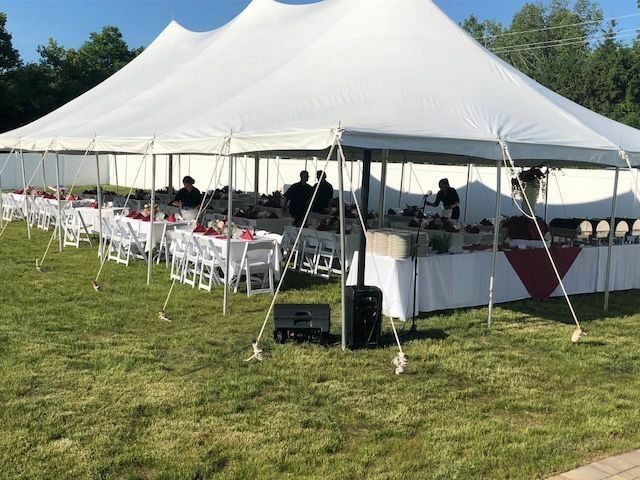 Lansing Event Center is a wedding venue located in Ithaca, New York, also serving couples from around the Syracuse, Binghamton, and Utica areas. 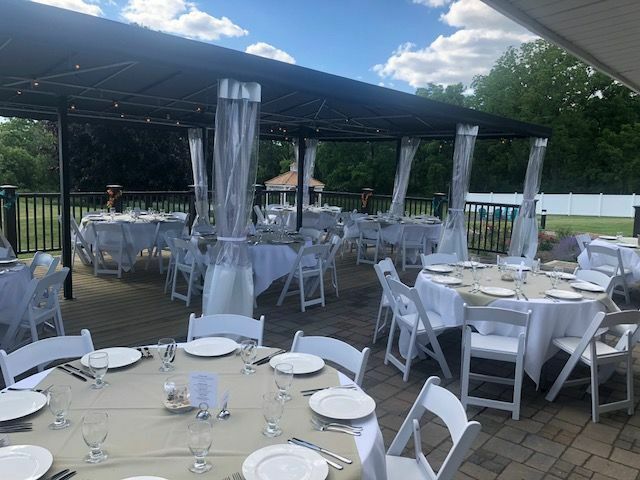 This brand new, premier outdoor event facility is ideal for wedding ceremonies, receptions, bridal showers, engagement parties, rehearsal dinners, meetings, and other celebrations. 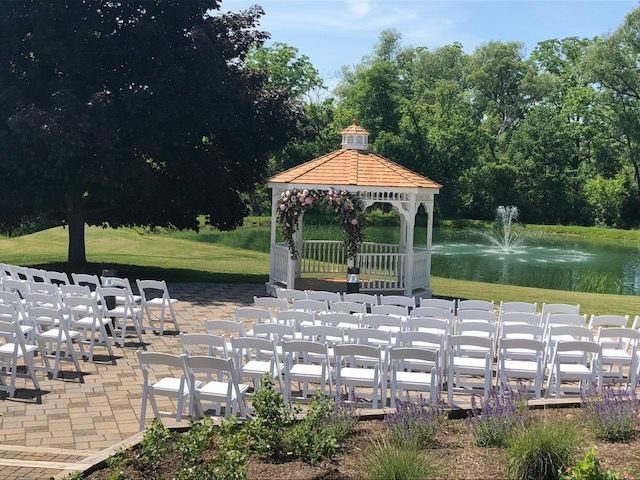 The venue offers gorgeous views of the Cayuga Lake forestry, providing a peaceful and relaxing location for your event. 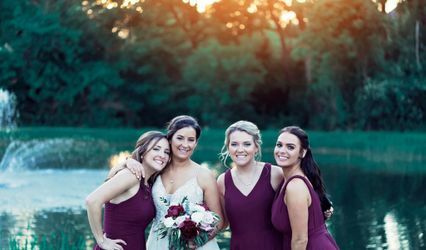 Lansing Event Center ensures impeccable execution of every event they host, so you can rest assured that your wedding day will be truly amazing. 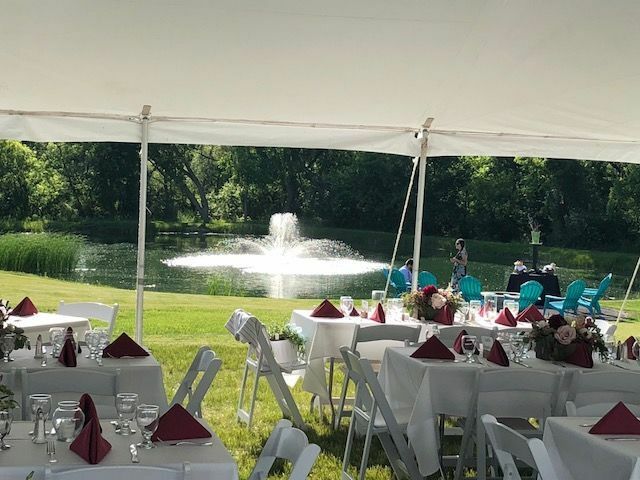 Lansing Event Center has been newly renovated and updated to accommodate a wide range of events in practically any size, up to 400 people. 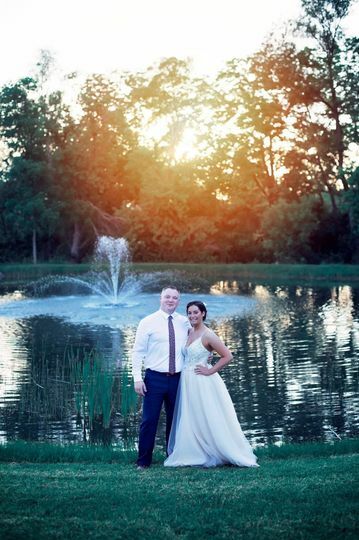 The venue is conveniently located near many hotels, and offers exceptional natural views. 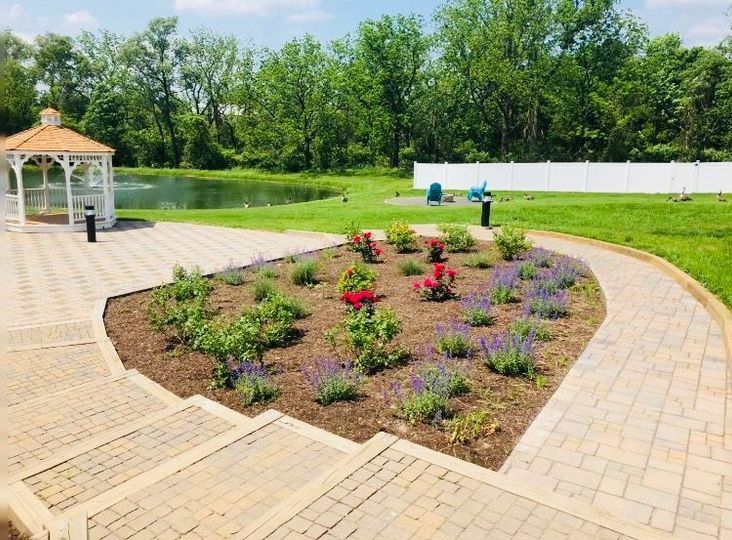 Some of the unique features of this space are the pond with an illuminated fountain, patio, gazebo, and custom-built fire pit. 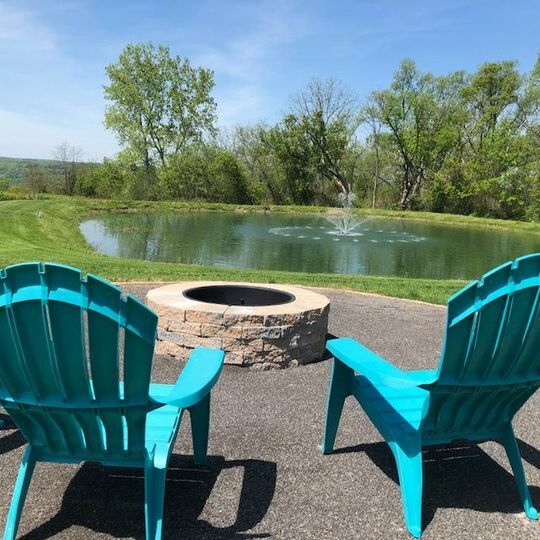 No matter which space you choose to place your guests, you are sure to have a totally successful, relaxing, and enjoyable day. We held our wedding reception here. It was beautiful! The staff were kind, professional, and very accommodating. 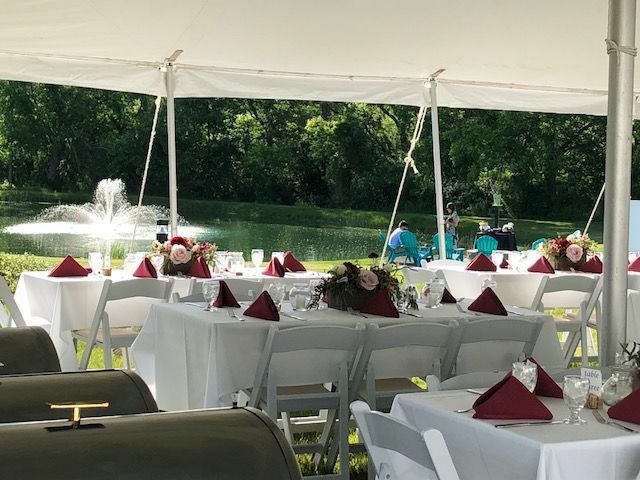 All of our guests were in awe of how delicious the food was and the staff made it so easy for my new husband and I to relax, take it easy, and enjoy our day! Amazing food, service and atmosphere. Everyone had an amazing time. 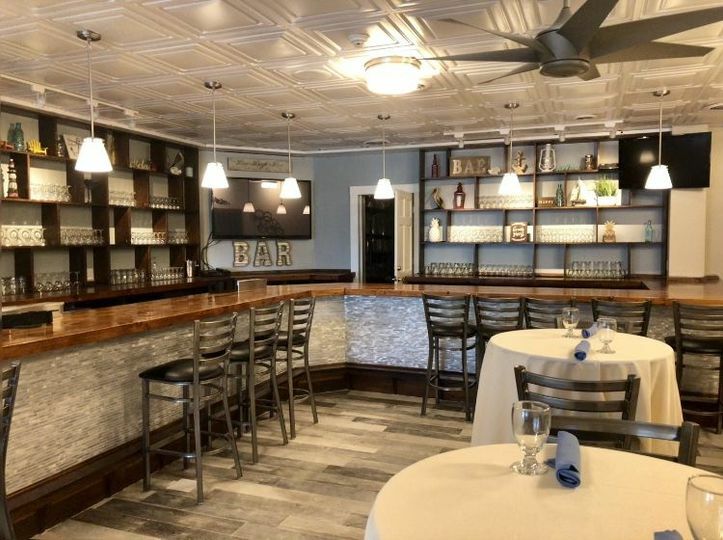 The venue was beautiful and the staff was professional and courteous. 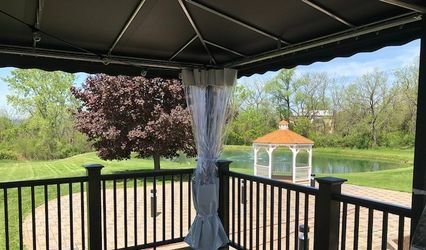 I would highly recommend it to any one who is looking for an affordable but beautiful and organized wedding venue. Thank you for making my son Michael and my daughter in law Makayla's Wedding Celebration an awesome one. Everyone had a great time and all were impressed with the venue and service. It was perfect! start to finish. The food was great and you guys rocked it! I would highly recommend you guys to anyone and everyone. Again thank you for everything.